Join a live presentation with our health care experts, examining topics you've told us mean the most to your business. Ask questions...get answers...stay informed. Mark your calendars for our upcoming monthly webinars. April 25, 2019 12 - 1 p.m. Millions of Americans live with behavioral health issues – things like depression, anxiety, addiction, and even autism. While all these conditions fall under the umbrella term of behavioral health, each presents its own set of challenges, symptoms and risks. What's more is that most people don't understand how these issues can affect all aspects of our lives... including our work. The first step in understanding behavioral health disorders is recognizing the signs and symptoms. Through treatment, people can overcome their challenges and pursue higher education, succeed in their careers, maintain happy, healthy relationships and lead fulfilling lives. In this one-hour interactive webinar, HR professionals will gain a better understanding of the most common behavioral health disorders. Our experts will explore how we can recognize the signs, symptoms, and risk factors for developing a behavioral health issue. They'll also explain how those issues can impact businesses and their employees. 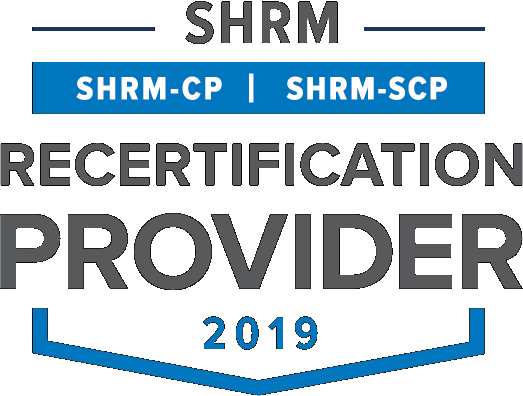 HR teams attending this session will understand what tools they can use to help their employees who may be suffering with behavioral health issues. This course is certified by the Human Resources Certification Institute for continuing education credit. 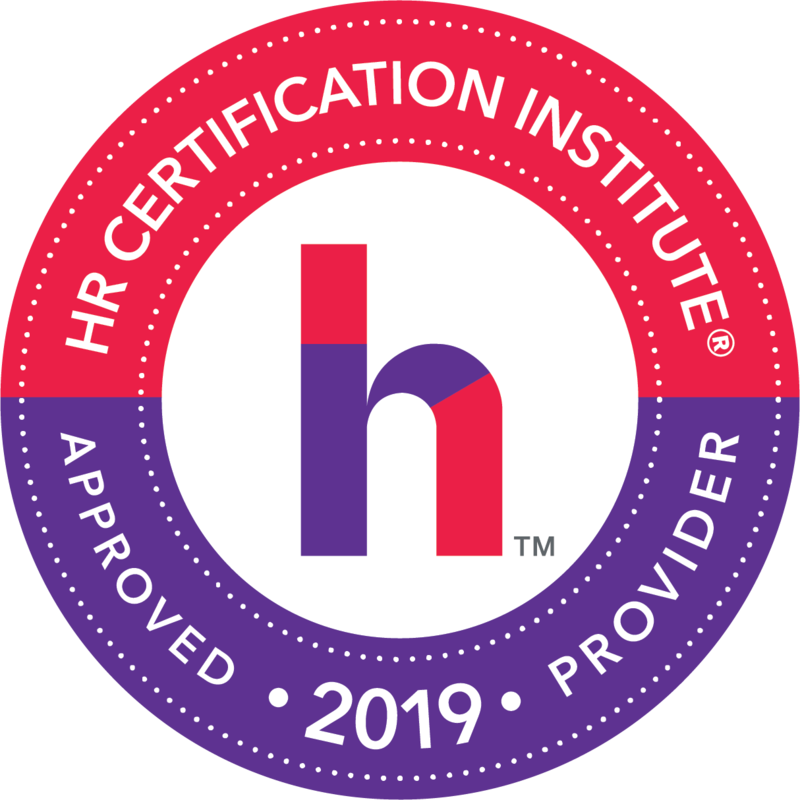 This activity has been approved for 1 HR recertification credit hour through HR Certification Institute®.